In this video Mark Donovan, of HomeAdditionPlus.com demonstrates how to cut drywall. 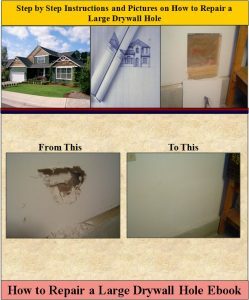 If you have plans for hanging drywall then you will need to learn some basic techniques for cutting drywall. For large drywall sheets, cutting Drywall involves the technique of scoring and snapping. For small holes, cutting drywall requires the use of either a keyhole saw or a router. And for making small trim cuts, a utility knife and a guide finger are all that are required.